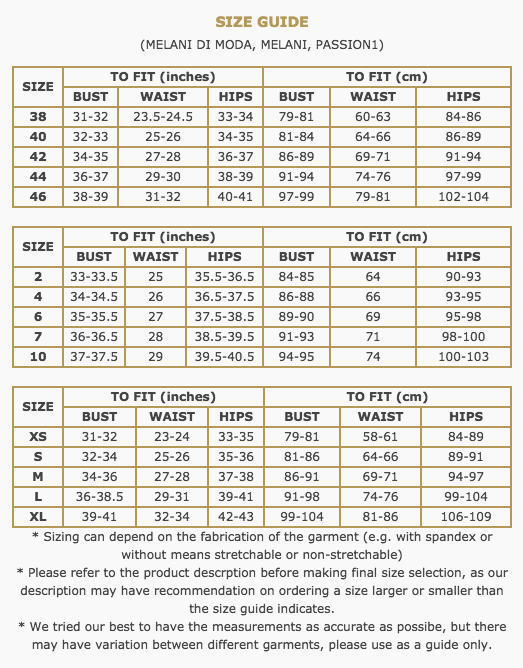 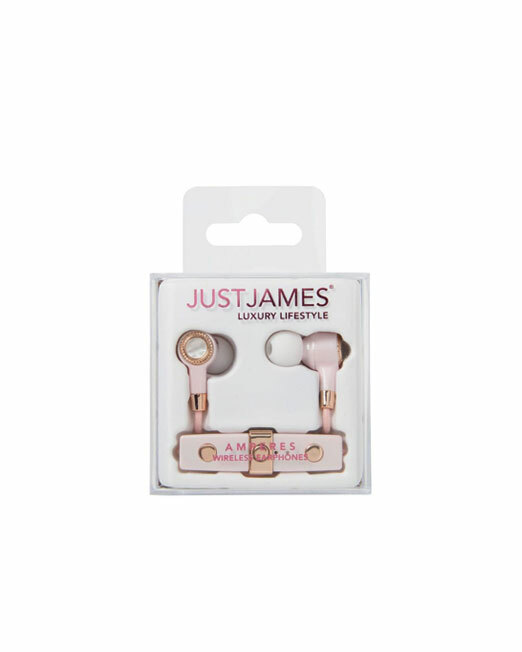 Categories: Accessories, Autumn & Winter, Gift Ideas, New Arrival. 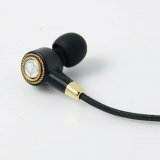 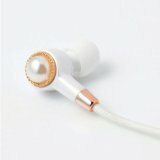 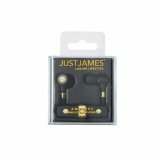 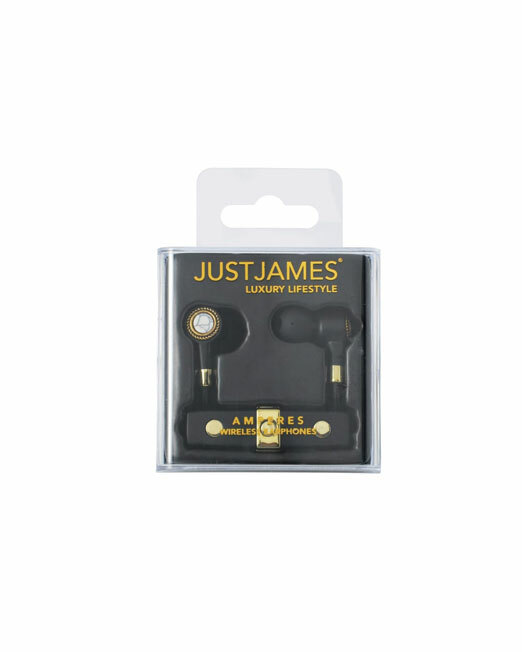 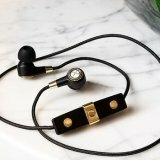 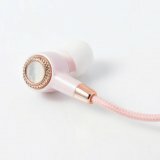 Just James earphones are one of the best sounding 6mm drivers and EQ’d to give great sound reproduction that any audio enthusiast will appreciate. 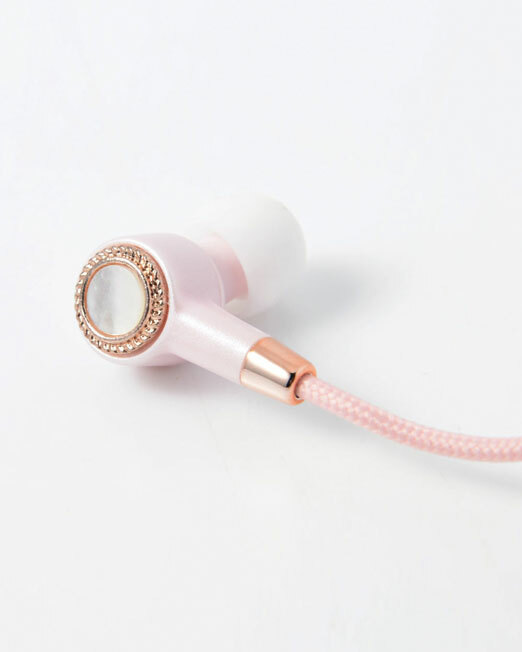 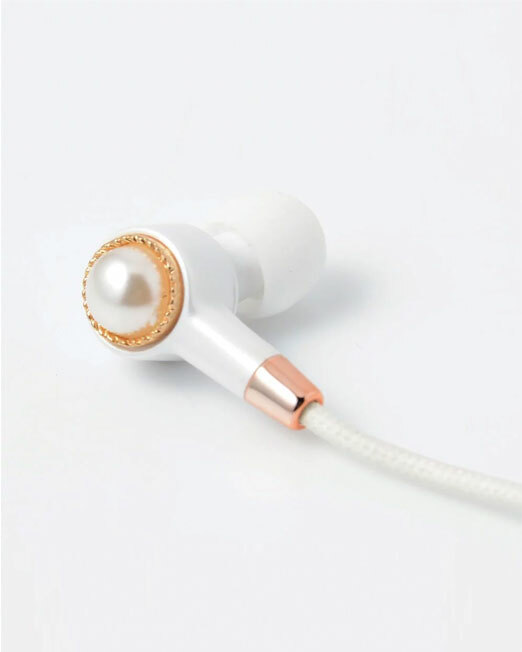 AMPERES carry the receiver and battery inside the remote meaning the earbuds themselves are delicate, lightweight and comfortable. 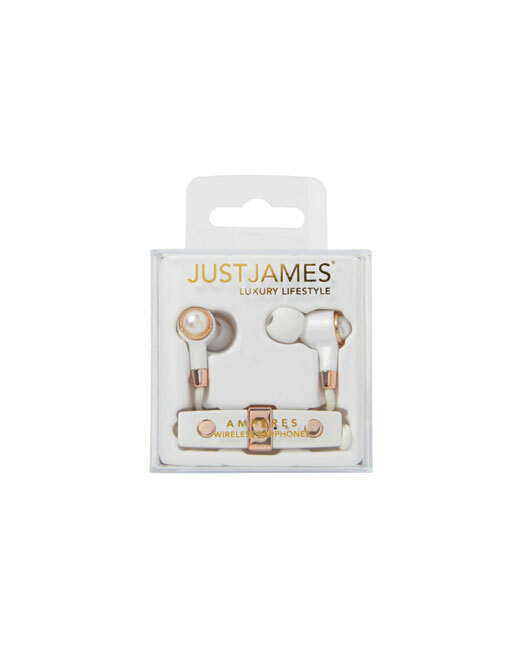 JUSTJAMES AMPERES bring serious style and substance to wireless audio. 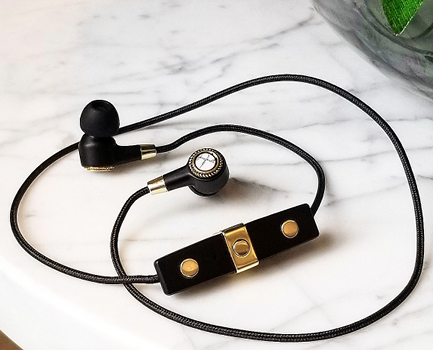 Designed to not only look incredibly chic and premium, but they are one of the best sounding 6mm drivers and EQ’d to give great sound reproduction that any audio enthusiast will appreciate. 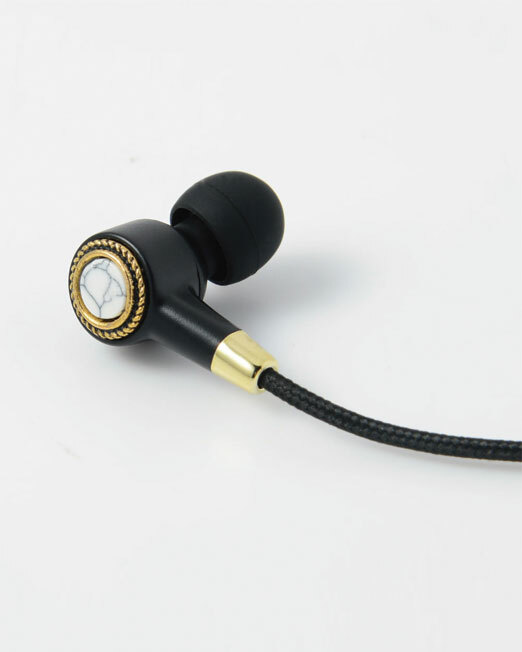 Product will be free from defect for the duration of 1 year* unless misuse is evident. 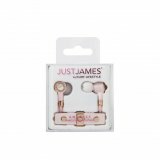 In this period JUSTJAMES will offer to exchange the defective item.